Wedding #4 – Cambodia is complete! 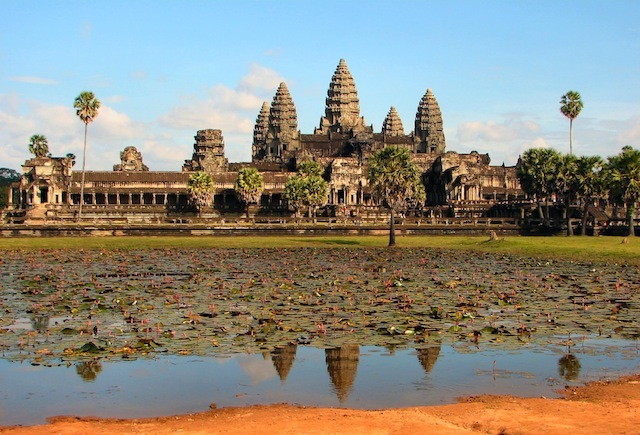 Exploring the towering and majestic temples of Angkor Wat – Cambodia was surely one of the most awe-inspiring stops. 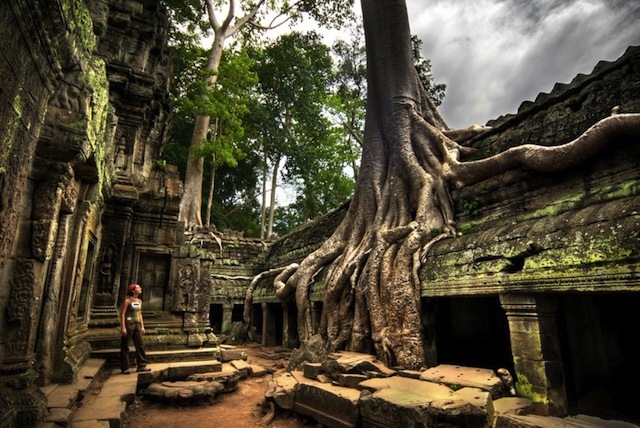 Riddled with elephants, forests, and some of the most friendly people, Cambodia is a must-stop in Southeast Asia. Donning the “royal” color of purple, we held a traditional Cambodian wedding ceremony in Siem Reap including a Buddhist water blessing. Full wedding recap and photos coming soon! 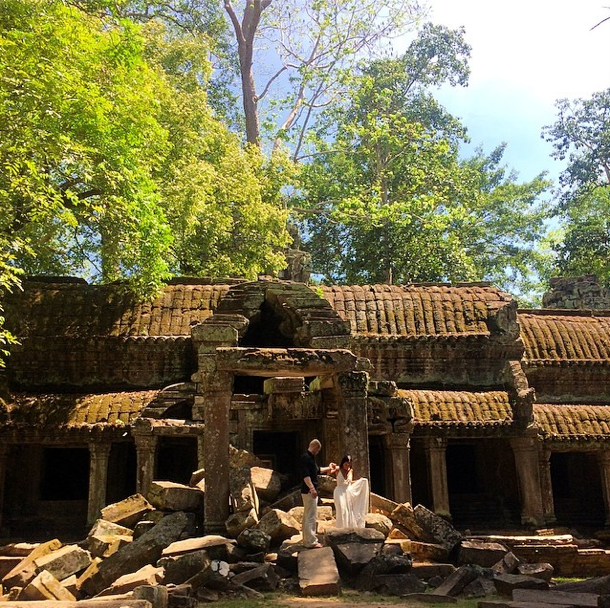 We spent our time exploring the vast temples of Angkor and soaking in the culture around Siem Reap. Travel recap coming soon.